Mobile Test Drive- We'll come to you! We don't JUST sell cars! We sell you a lifestyle. Buying a new car is a pretty big deal and we are all about finding the best car to suit you! Located just 15 minutes from the Brisbane CBD we offer a huge range of stock including new, used and demo model vehicles. We also offer onsite finance, over 30 used cars, a state-of-the-art service workshop and parts department. Everything you need for purchasing a new car is in one place. Browse our range of new Subaru vehicles and get in touch with our friendly team for a great deal. 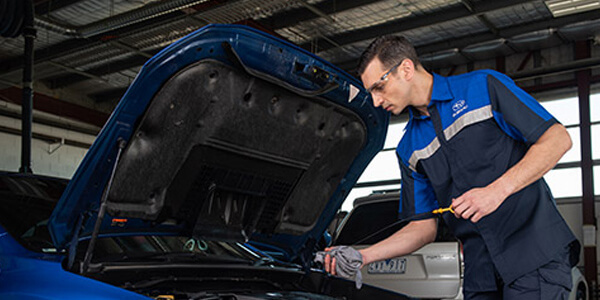 Our team of Subaru factory trained technicians will look after you. 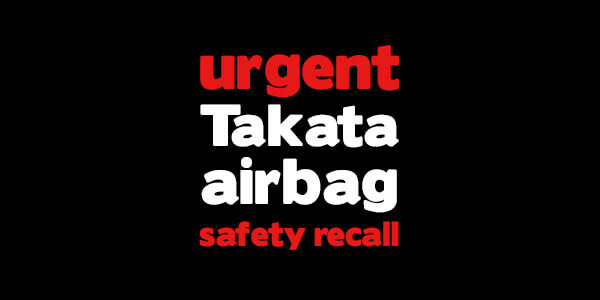 Find out important information on the recall and discover if your vehicle is affected. Thank you guys for you great service and helping me with purchasing this amazing car! The guys in the spare parts department are very knowledgeable, helpful and friendly. The staff were very friendly and happy to help. No dramas from start to finish. Great dealer makes opportunities for buyers to purchase a good car & I again met great dealer like Aubrey. 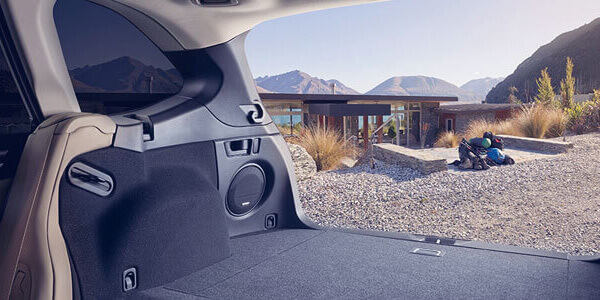 Discover all the great deals on right now at Zupps Mt Gravatt Subaru. Drop in soon, as they're available for a limited time only.